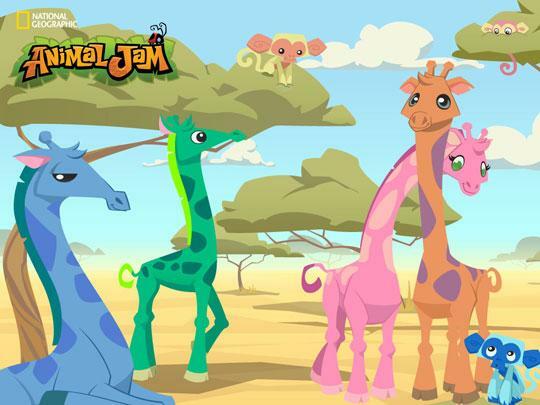 Explore the Savannah of Africa in Animal Jam - Virtual Games Online - Virtual Worlds Land! There are lots of different animals that you can become in the amazing Animal Jam, and the recent additions where these cute creatures from Africa. In Animal Jam you become your favorite animal and explore a world full of fun, games and as you would hope educational videos about the world around us. 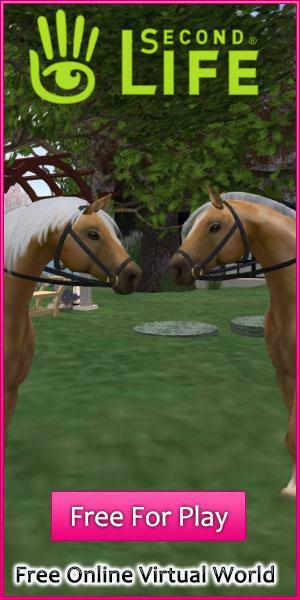 With lots of new animals being added now is the time to come in and find out what you can be.